ALZIP from korean opens virtually every archive format imaginable.ALZIP can unzip 40 different zip file archives and it can zip files into 8 different archives such as ZIP, EGG, TAR and others. 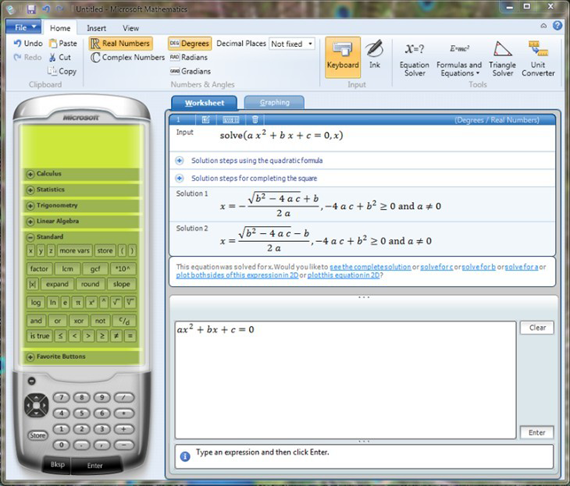 In ALZip version 8, ALZip’s own EGG format, that Unicode and other powerful function supported, can be used. 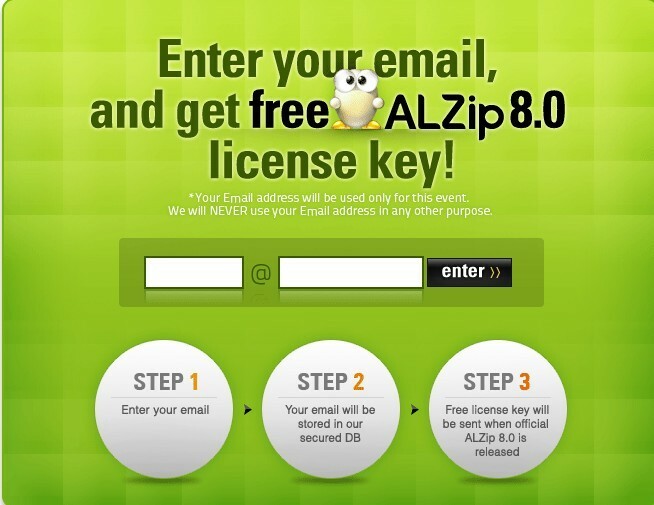 To celebrate the release of ALZip 8.0 beta1,ALZip are holding a small event that you can download and get ALZip 8 License key free.To get the license,just visit the Promotion site. 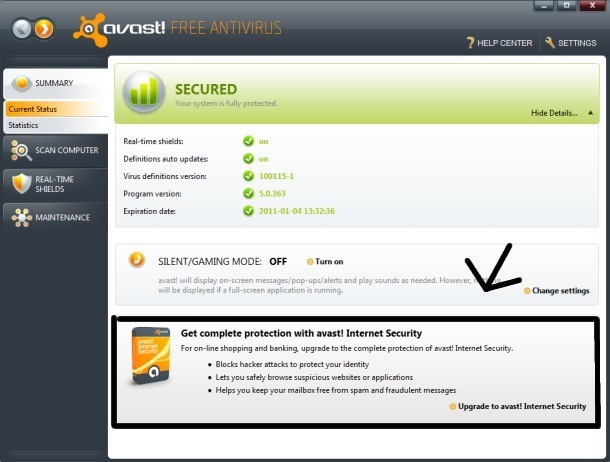 Just insert your Email address then click the ‘Enter’ button. After ALZip 8.0 official version is released, ALZip will send you an ALZip 8.x license!